Old Bra: Do Not Throw It Away, Create Exclusive Pieces! What to do with that old bra? Before you throw it away, see that it can be turned into a beautiful top. Today we will learn how to turn that old bra into a beautiful top. After this tip you will never play your old bras outside, because you will do with them exclusive pieces. DIY – Do It Yourself (you do it yourself) you will have, an exclusive top. You yourself will choose the fabric, and the model who does not have much practice asks a seamstress. 1/2 meter to your choice. Line enough (this you see while doing) that matches the fabric you choose. Let’s See In Practice How To Turn Your Old Bra Into A Beautiful Top! Cut the fabric into a rectangle and completely cover the bulge, leaving leftover, as shown in the picture below. Pin the whole edge of the bra with a pin, a piece of extra tissue left behind, the one left behind, remember? 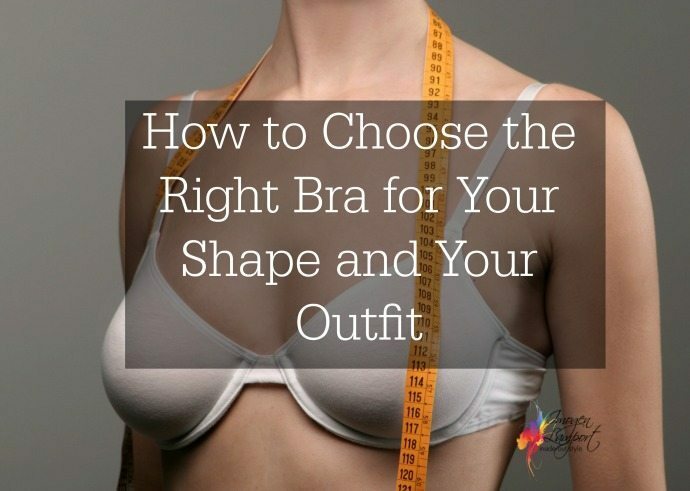 Make a cut one centimeter above the center of the bra. This cut is so you can “turn” the fabric to the “back” of the bulge. Now cut the straps of the bra, close to it, more carefully not to cut too much. And then fold the fabric back and finish straightening the pins to get it right when sewing. Then sew all over the rim of the bra. Remain with the middle part, attached by a pin. Cut the part of the zipper that is on the back, to facilitate, make a drawing, a standard mold to assist the side strips of the top. Cut a piece of the fabric the size of the mold, leave an extra centimeter at the end (back) of the mold, not to miss. 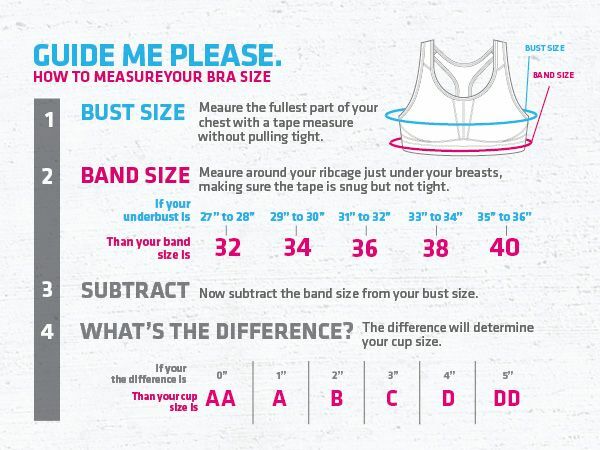 So before sewing the side of fabric, the side of your bra, you will know the ideal size. To sew, use the pins fastened to the bra, so as not to make mistakes. Fold The Excess Cloth Back. Sewing all the excesses by hand, leaving that one extra centimeter of fabric in the part of the clasp of the back. Cut a piece of fabric 15cm wide by 25cm long, we will use it, to cover the middle of the front of the bra, fold it back sew the hand that fabric. To finish buy a clasp in stores of articles for sewing, and fitting in the fabric, in that part it is advisable to sew the hand, but if you prefer it can be in the machine. Remember to reinforce this part nicely because it closes the top and can not escape. For those who do not like to fall, you can cut two thick strips. Ideally, strips are folded in half to reinforce the straps, in the pattern of the strap made to be placed in the middle of the bra and sewn inside the bulge and strapped to the back. 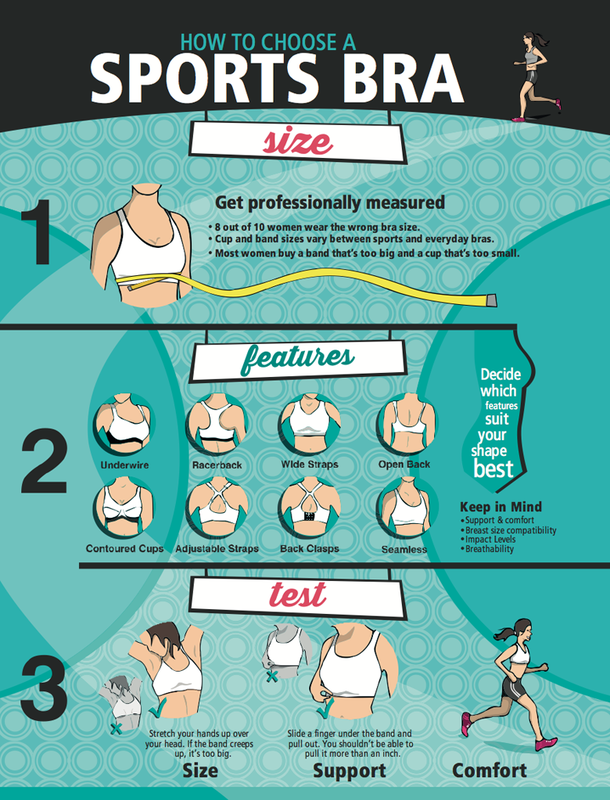 Wearing ‘bra’ does not cause breast cancer!